What’s it like to be a pro? Guest blogger Jessie Donavan on coming down from a big win, gaining weight and planning the second half of your season. 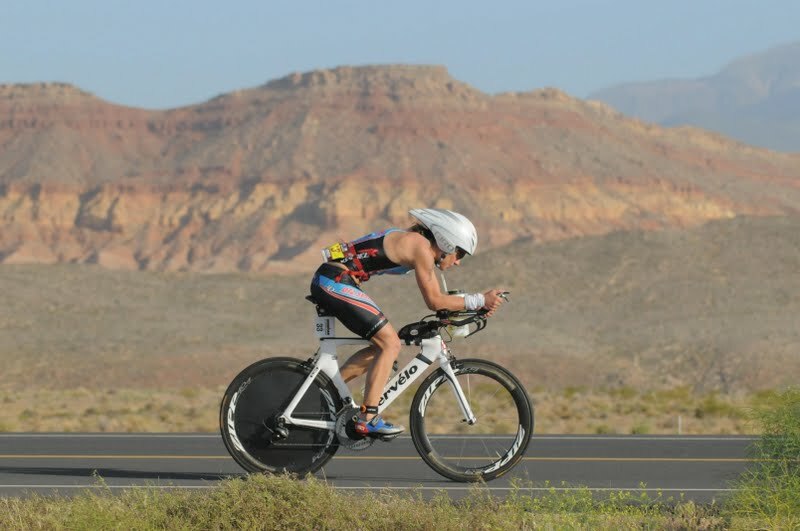 Pro athlete Jessie Donavan gives us a personal glimpse into her triathlon ups and downs every month. Read about Jessie’s journey to her win at South Africa here. I spent March and April feeling physically and mentally primed to race, first for IRONMAN Los Cabos and then for IRONMAN South Africa. Being race-ready feels good: you’re super fit, lean, mentally sharp and ready to take on anything. As much as I would like to maintain that feeling all year, I know it’s not possible. In order to get faster and reach new levels, we need to rest, recover and then build back up. After South Africa, I felt like I needed to get back to work right away. I am definitely not one to rest on a good result—in fact, doing well seems to fuel my motivation to work even harder. I wanted to swim every day, all day; I wanted to jump in a bike race to push myself; I wanted to race IRONMAN again. I’m very lucky to have a coach who patiently listens to my ideas, and then gives me very clear direction. It’s my job to give feedback on how I’m feeling and what I’m thinking, and it’s his to take that and make the best plan for me. I’m not afraid to voice my opinion, but at the end of the day I stop thinking and focus on executing. When I saw rest on the schedule I realized how much I really needed it. The plan for this month has been focused on getting rid of a few nagging aches and pains I had going into my last race and building my strength and endurance. I went back to spending time in the gym (focusing on overall strength) and my riding and running have been focused on endurance-only workouts, with no intensity beyond IRONMAN race pace. My time in the pool was back to technique, strength and building volume. It’s a few weeks in and I’m feeling strong. My nagging hamstring pain is gone and my body is ready to take on more race specific workouts in preparation for IRONMAN Brazil in just over two weeks. Takeaway: Don’t let a PR or a successful race make you so eager that you forget to adequately recover. Your body needs it. You want me to gain weight? My nutrition instructions from my coach after South Africa were to put on some weight and let my body recover. As much fun as that sounds I wasn’t in the mood to gain weight. I had Brazil coming up and it would have been a lot easier to maintain race weight instead of having to lose it again. As I mentioned, I’m good at just doing what I’m told so I got to work on putting on a few pounds. Mostly I just ate more and trained less while maintaining a focus on nutrient dense foods. I generally stick to my staples—if it’s time to get down to race weight I might eat fruit with plain yogurt and some cinnamon on top. If it’s time to gain some weight I exchange the cinnamon for granola. Plain steamed kale becomes kale with walnuts, coconut oil, and cheese on top. I’m not a believer of completely depriving myself, and “mindful eating” goes a long way. Takeaway: After a race, maintain healthy eating but ease up a little on your body. 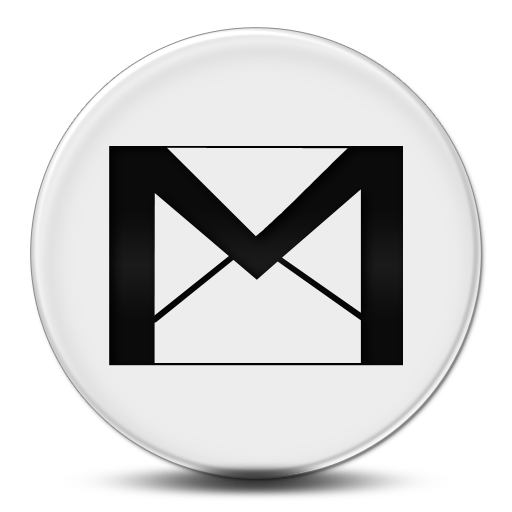 You’ve asked a lot of it. Jessie came out of South Africa with a perfectly executed win—almost everything went the way we had hoped. She was excited coming out of the race, perhaps even a bit too eager. After many chats, Jessie cooled off a little, and we could sit down and decide on her next race. Do we try and turn around in six weeks for Brazil, get the Kona points we need to qualify her for Kona, and then have a proper build up to Kona? Or do we rest now to ensure a conservative build up to IRONMAN Mont Tremblant, but then squeeze our preparation for Kona given the time between the two races? I leaned toward the latter, but we finally agreed on Brazil—if she agreed on a build that focused on recovery, even if it meant a slower overall time. With age-groupers as well as pros like Jessie, it’s all about balancing objectives and needs—remember, your next race doesn’t always have to be your season’s best. Takeaway: Working with a smart coach can help you set and achieve more realistic goals. 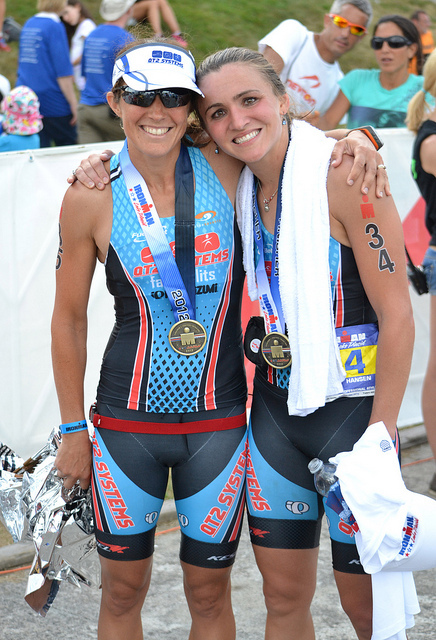 Jessie Donavan is a professional athlete with QT2 Systems, LLC. 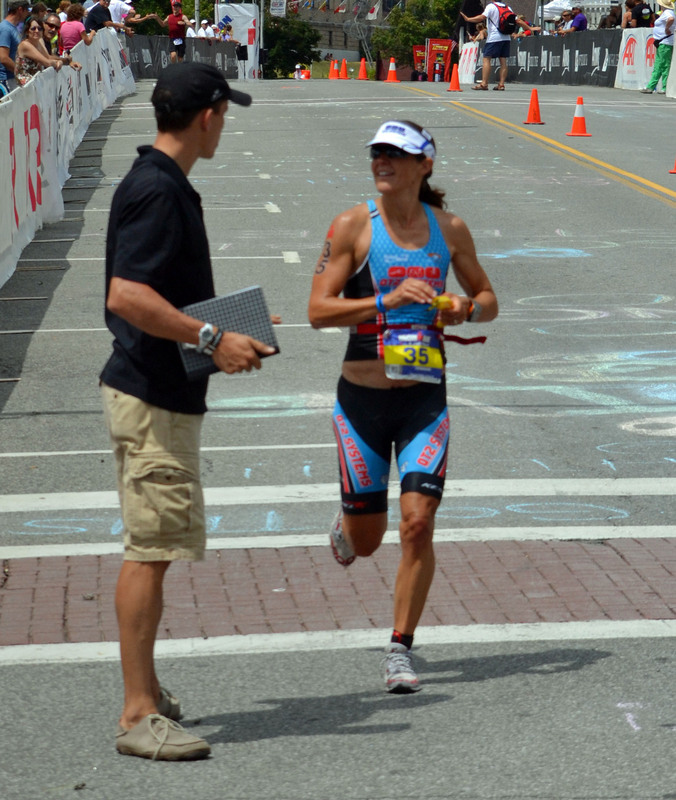 Coach Jesse Kropelnicki is the founder and head coach at QT2 Systems and coaches many top professional triathletes.